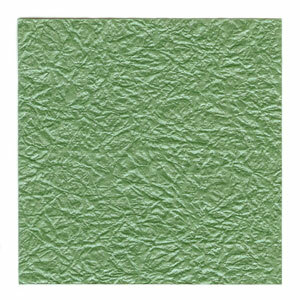 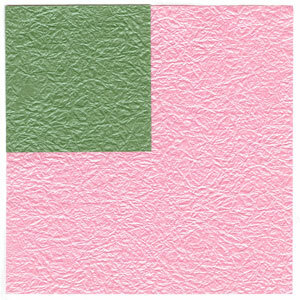 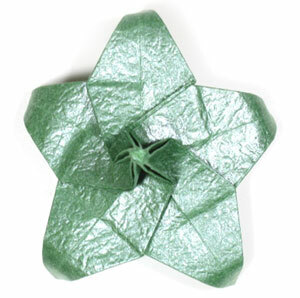 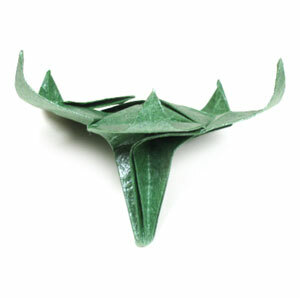 This page is for those who want the instruction to fold a Five-Sepals Supreme Origami Calyx. 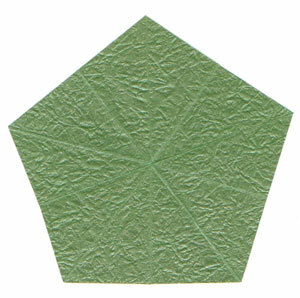 This is a five-sepals version of supreme origami calyx that you need when you put a stem to your rose. 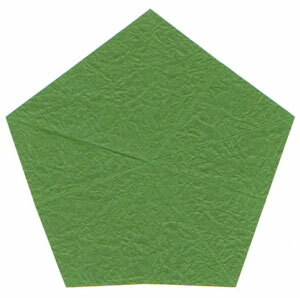 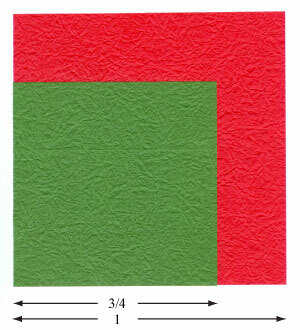 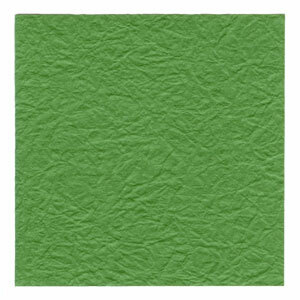 It is a little difficult to fold if you compare this with the four-sepals version. 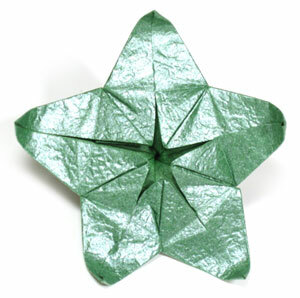 But it is still fairly easy to make it.